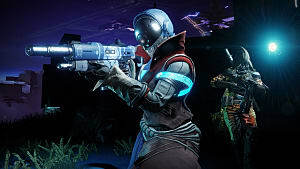 This past week, Bungie separated from their publishing partner Activision, and they took their sci-fi shooter franchise Destiny with them. 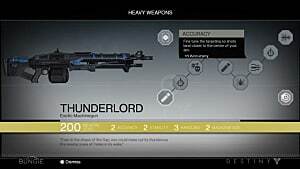 Bungie, now having full creative control of the series they created, will operate independently with the intent of self-publishing their games. Many people have been applauding Bungie on this decision to be free from their publisher, and I feel that this reaction, and indeed video game publishers as a whole, should be closely examined. It's important to remember video game publishers are a very necessary thing in the industry, and they can help to promote and publish games that may not be able to reach their intended audience otherwise. But common practices from Activision, and other companies like it, are setting a worrying trend for larger studios and the industry as a whole. If you're just joining us now, here's a brief recap of Activision's history with Destiny and Bungie. 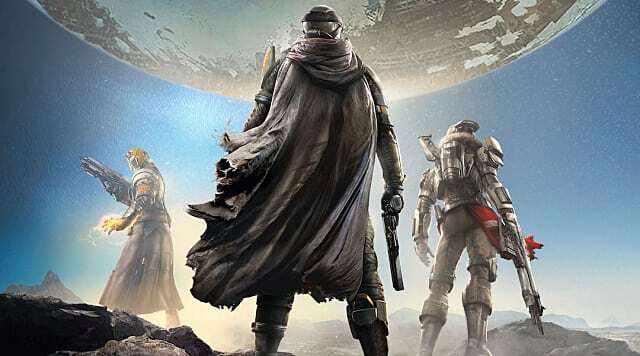 Destiny, as a series, has been characterized by mixed customer opinions and weird business decisions since the first game debuted back in 2014. For example, the original game had sections of its story, as well as backstory on important characters, sectioned off in multiple DLC expansions that were planned from launch. 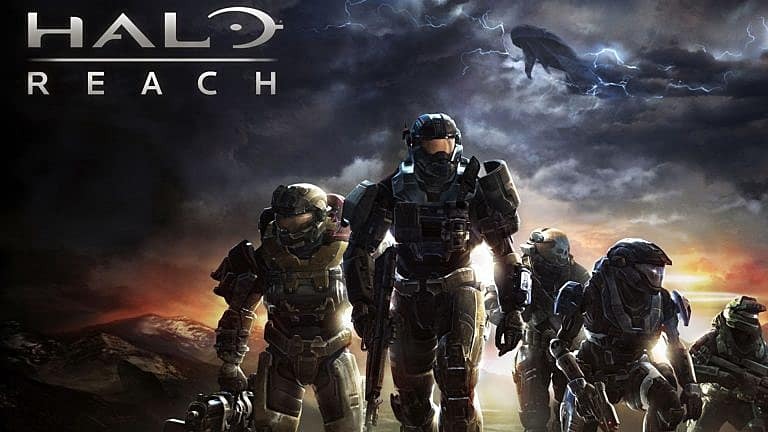 Many fans of Bungie's previous work on the Halo franchise felt that the game's overall quality was somewhat lesser because of this. 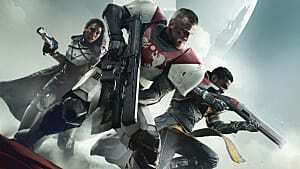 While others still came away from Destiny with very positive opinions, and there is certainly a large fan-base for it, these types of business decisions, which affected the game artistically, are still worth mentioning. These monetization-first business decisions only continued to escalate and snowball after Destiny 2 came out. 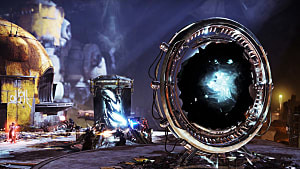 Multiple expansions to the game were planned from day one, as was the case with the first game, which left some fans upset. 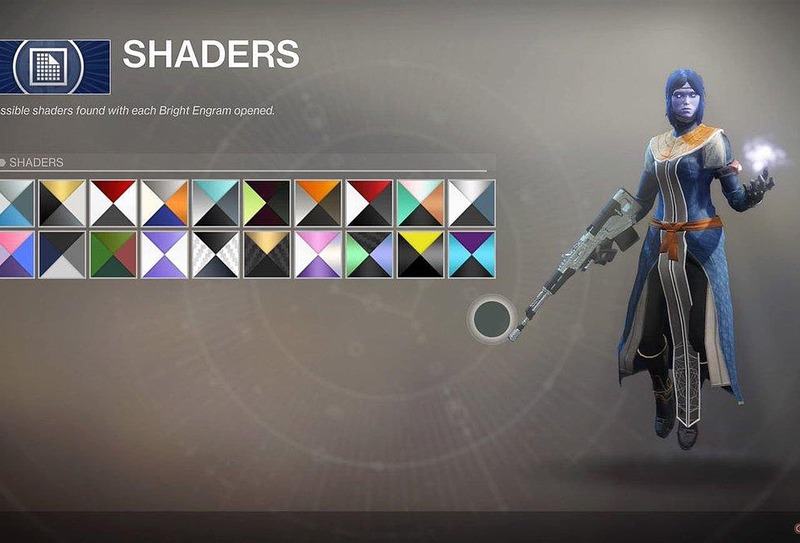 "Shader" items, which had previously allowed players to re-color pieces of their armor for free, suddenly became one-time use items that players had to buy with real money. 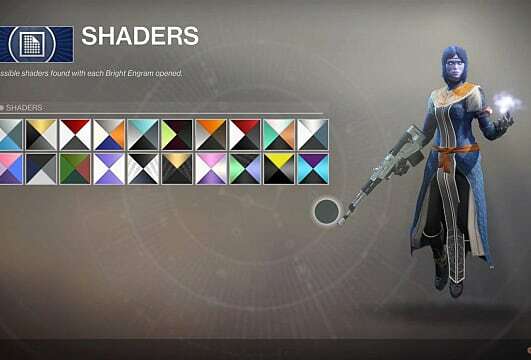 This was on top of Destiny 2's loot boxes, "Bright Engrams," which also cost additional real money and horribly affected Destiny 2's loot economy. It was like the Fable 3 Black Dye controversy on steroids. 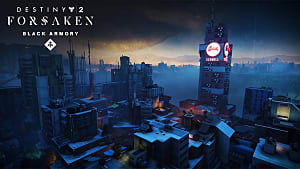 Both Destiny and Destiny 2, whatever you think of their quality or value as games, were demonstrably limited in how creative and complete they could be due to a publisher who saw fit to make them tentpole titles before they had even released. 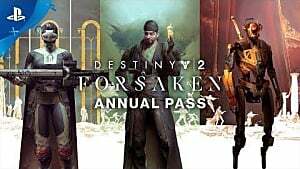 This led the public to respond negatively — unnecessarily so considering that the games would have sold just fine on Bungie's legacy alone, and it would have made plenty of money without any of the extra stuff on top. What is the Purpose of a Publisher? Bungie is not the only studio that Activision has been involved with for some time — let's talk about Blizzard. I'd like to ask a very simple question about the relationship that Blizzard has with Activision, and it goes like this: Why does a company as successful as Blizzard need a publisher to help make and sell their games? I'd like to disclose now that I have never worked in video game publishing, and probably never will, so you should take my opinion with a grain of salt because I am by no means an expert. However, I also think it's fair to say that, from an outsider's perspective, the idea of a company as enormous and popular as Blizzard needing outside help to sell their already popular games seems unnecessary. They're the developer responsible for Warcraft, Starcraft, Diablo, and Overwatch. You'd think that they'd have built up enough good faith and brand recognition to set out on their own by this point. The whole point of a publisher, from a practical standpoint, is to help a product reach a wider audience, and in the case of video games, to assist with funding when applicable. But it seems that so many games published by larger publishers, such as Activision, Take-Two Interactive, or EA, would have been just fine without the publisher's involvement, and, in multiple instances, they might have come out better. All three of the companies listed above have been guilty multiple times of partaking in anti-consumer practices that would almost certainly have been avoided had their associated developers worked alone. Take-Two added microtransactions to Grand Theft Auto Online straight from launch, and it even tried to legally censor the decade old modding community that Rockstar themselves had often celebrated in the past. 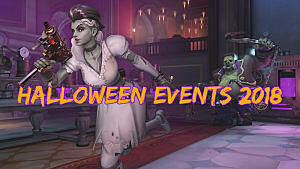 Activision practically popularized the modern loot box after including them in Overwatch, and they have become an industry-wide hot-button issue ever since. Notably, all three of these companies, and many more, have implemented loot boxes in both single and multiplayer games. And the less said about EA as a company the better. They've been named the "Worst Company in America" twice for good reason. Are Publishers a Bad Thing? No, but They Can Be. They Can Also Be a Good Thing. The point of this article is not to demonize video game publishers, nor is it to imply that they are completely unnecessary entities. Instead it is to ask why the industry feels the need to rely so heavily on publishers when often it seems that developers don't need them, especially in the case of developers with an already established following like Bungie, Blizzard, and Rockstar. If a high-profile developer like Rockstar is somehow in the position where they can have the single highest grossing media title of all time, Grand Theft Auto V, and Take-Two CEO Strauss Zelnick still says that the company is "undermonetizing" their customers, that is just getting greedy. When EA can claim that Star Wars Battlefront II, a mainstream console game based off of one of the highest grossing media franchises in the world, has sold "below expectations" after shipping over 7 million copies, that is blaming the audience for its own unrealistic ideas. This is especially true, as EA then went behind the public's back and reassured their shareholders that removing the supposedly essential extra money made by the game's controversial loot boxes would have "no material impact" on the game's financial earnings. It sure was nice of them to pin the blame on us and then turn around and say it didn't actually matter because they'd made the money already. Very classy. The saddest thing about this is that there are plenty of smaller publishers who actively prioritize the promotion of quality games over making all the money possible. And they do so while still turning perfectly reasonable profits. Sure, these companies don't make all the money in the entire world, but they still do well enough, and they put out fun and interesting games without creatively restricting developers, acting contemptuously to their audience, or financially strong-arming customers. There are companies like Annapurna Interactive, representatives of the video game division of a larger company that mainly works with film, that help to elevate indie projects to give them exposure. This includes titles like What Remains of Edith Finch, Donut County, and the recently successful Ashen, and Annapurna exists to give unique, narrative driven games a voice. Limited Run Games makes a business out of providing limited physical releases to indie games with an established following in order to make collectors happy, and they also occasionally publish smaller games digitally. Limited Run even went so far as to acquire the rights to a remaster the game Night Trap, a game that, while most people wouldn't call it good. has a very important place in gaming history due to its part in sparking the foundation of the ESRB. Limited Run exists to preserve games and gaming history, and they are still successful. On the slightly larger scale, you also have Devolver Digital, a company who has made a strong and growing business out of developing and publishing indie games. An entity who remains popular in the corporate world, even with a self-mocking public image largely associated with gory violence and farcical comedy, Devolver Digital helped to publish Metal Wolf Chaos XD, a cult-classic Japanese game that would have never seen a release in the West if somebody hadn't made an effort to. Devolver has a big enough industry presence to now have a yearly E3 Press Conference, often viewed as a highlight of the show, which openly mocks the larger industry that it is a part of with boldfaced bravery. 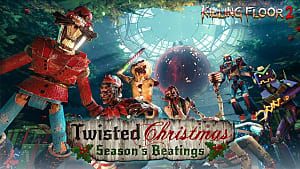 They'll gladly promote and sell violent action games, like Hotline Miami and Shadow Warrior, as well as thought-provoking puzzle games, like The Talos Principle, and even silly, sexual games, like Genital Jousting, that are hard to categorize. They believe in both their monetary value as products and their artistic value as video games. Then on the micro-scale, you have people like Wolfgang Wozniak, also known as Wolfgame, a single person who handles the porting of indie games to different systems under his unified, if small, namesake. He is the person solely responsible for the PlayStation Vita port of VA-11 HALL-A: Cyberpunk Bartender Action, and frankly, I think he deserves a high-five. He works incredibly hard to port other people's games to new systems in a way that helps both himself and the games that he ports. His effect may seem small, but he's, in practice, a successful publishing party of one for games that so many people might otherwise ignore. The point I'm making here is that a publisher has every right to try and be a lucrative business, but they can be so much more than that. Video game publishers have the ability to promote, preserve, and protect video games if they do their jobs right, but for so many big name publishers, the numbers seem to be all that really matters at the end of the day. Companies like EA, Warner Bros., and Take-Two opt to focus on only promoting and selling the largest, safest-bet franchises, such as Batman, Star Wars, and Grand Theft Auto, while simultaneously pleading poverty when their massive success wasn't as massive as they wanted. They limit the creativity of the developers themselves, and they point fingers at the public when they complain. This only serves to make major publishers look like choosing beggars, and if achieving maximum profit as a publisher is ultimately detrimental to the customer, the artists, and the industry as a whole, then achieving maximum profit should not be viable. I completely understand that games are a business, and me expecting everything to always be done for the sake of art is naive and, more importantly, unrealistic. 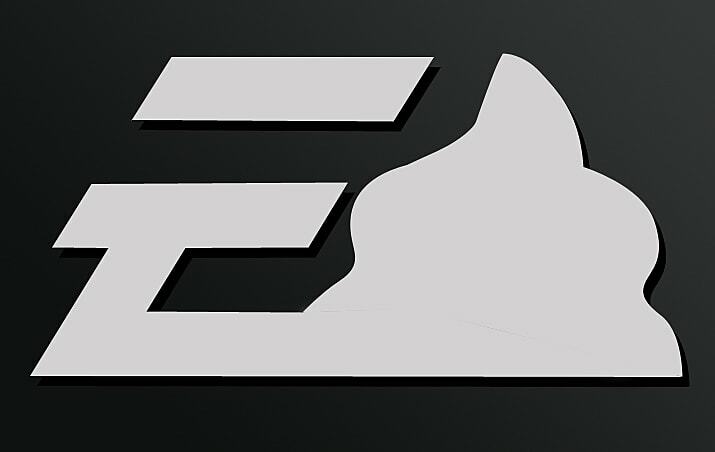 But at the same time, there has to be a happy middle-ground where major publishers like Activision, Take-Two, EA, and others can make a satisfactory profit without doing so at the expense of their developers' creativity, their consumers' good faith, and the overall quality of their products. Publishers are often a necessary element of getting your game out there and helping your name and company grow. Working with a publisher should not be something to be afraid of, but as in the case of Bungie and so many others, if you are in a negative relationship with an exploitative publisher, then you should leave if you can. Especially if you don't need them in the first place. It is also worth remembering that this sort of treatment of Bungie by a publisher, and a subsequent separation, has happened with the studio before. They famously split from Microsoft back in 2007, which was apparently also a rocky transition, and the studio's experience may be why they made sure to take Destiny with them when they left. 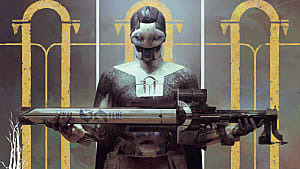 It seems that Bungie had learned from previous experiences with shaky publishers to take what they could when the left. The general decorum of Bungie in their official news blog post about their separation from Activision was very professional and respectful, and I applaud them for staying so level-headed during this huge moment. That being said, I seriously doubt that they would want to go through with this separation at all if their relationship with Activision weren't rocky enough to justify it. Supposedly, the studio actually cheered and celebrated with champagne when they heard the news that they were free, and if that's true, then frankly I applaud them (again). 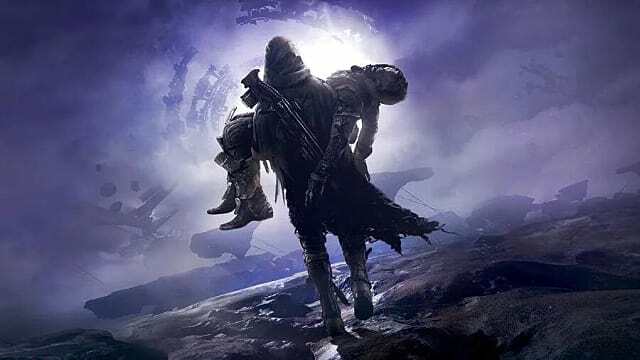 Bungie's departure from Activision isn't just good news for them as a developer, or for fans of Destiny, but for the industry as a whole. It's a loud, firm, public statement against big name publishers tampering with the quality of video games, and it should be paid attention to, and learned from, by everyone who may affected by a negative publisher relationship. I wish Bungie the best of luck in their independent efforts to continue creating and self-publishing the Destiny franchise, and I genuinely hope it goes well for them. Maybe it won't be as a big of a success as it was before, but it can still very well be a success, and no matter what happens, it will still be their Destiny.